DHX Media has signed an exclusive deal with ZDF to launch season one of its new Teletubbies series on the popular kids’ channel KiKA in Germany. The launch will build on the success of the original version of the hit pre-school series that first aired across the territory in 1999. 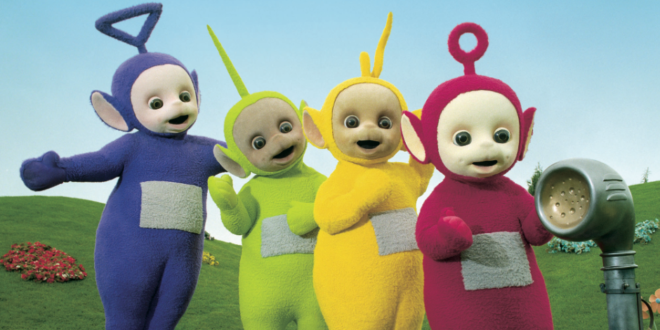 Josh Scherba, EVP distribution and content at DHX Media, said: “Kids are now enjoying the new Teletubbies show in more than 24 territories around the world. 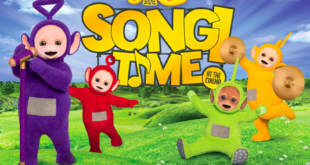 Teletubbies continues to perform well and is gaining international momentum with a rapidly growing global licensing programme and more than 85 top tier partners signed to date. The show has been picked up by 24 broadcasters to date, including Nickelodeon in the US and Family Jr in Canada as well as Amazon Prime Videos in the UK.